Wright Motorsports is prepared to jump right back into the thick of things for this weekend’s Pirelli World Challenge season closer at Watkins Glen International. Returning to GTA competition will be Anthony Imperato and the No. 91 Henry Repeating Arms Porsche 911 GT3 R.
This marks Imperato’s second Pirelli World Challenge start since July’s round at Road America, where he saw a third place finish in his series debut. A native of Brooklyn New York, Imperato is eager to build off of that success on home turf. Though new to the PWC calendar, Watkins Glen is one that Imperato and the John Wright-led team are all too familiar with. For the last three years, Imperato has been driving Wright Motorsports-prepared Porsches to success at the circuit. The Ohio-based group brings additional value to the table, having already fielded a Porsche 911 GT3 R in this year’s Six Hours of the Glen. 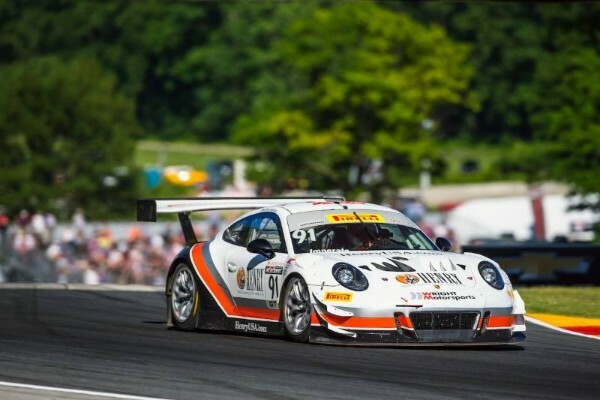 This week’s double header falls in the midst of a busy summer for Imperato, who will be shifting back from his regular season Porsche 911 GT3 Cup car. While this is only his second event in the Porsche 911 GT3 R the New Yorker is confident that the transition will be seamless. “The transition between the 911 GT3 Cup car and the 911 GT3 R was a little difficult the first time; but more so when getting back into the GT3 Cup car”, Imperato continued. 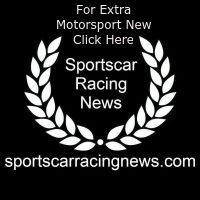 Rounds eight and nine of the Pirelli World Challenge championship will be streamed live on world-challenge.com/streamvideo. Race one will begin on Saturday, September 1 at 1:50PM EST and race two on Sunday, September 2 at 1:15PM.